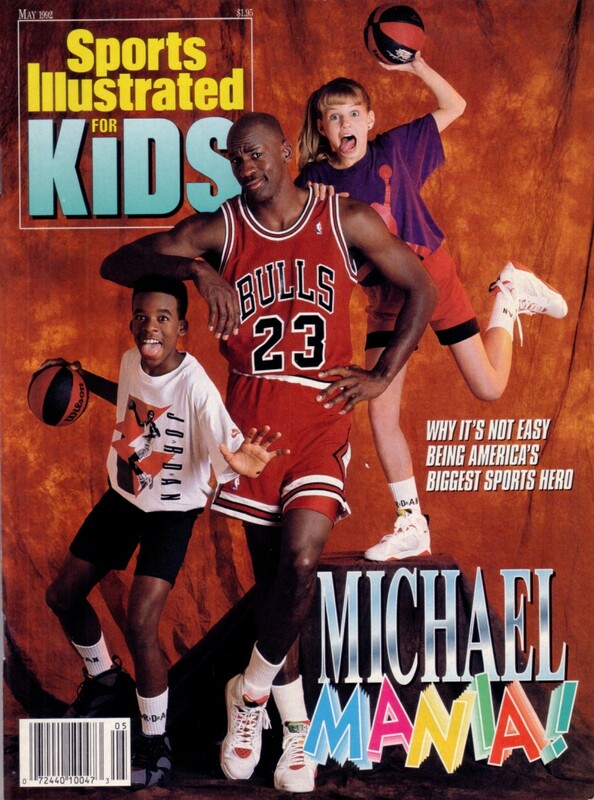 Complete May 1992 issue of Sports Illustrated for Kids featuring Michael Jordan on the cover. 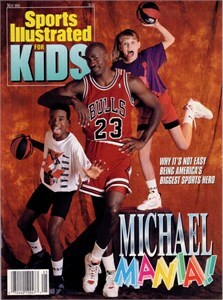 NO subscription label and perfect MINT condition. NOTE: card sheet inside has been removed.